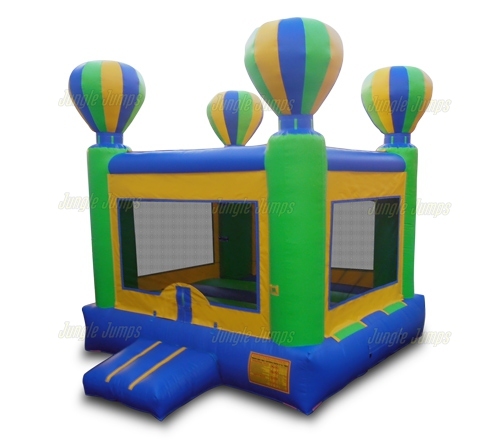 Whether you are just starting out with your own inflatables rental business, or are a school or other organization manager looking to add a bounce house to your event inventory, the question of price often comes up. How much does a new commercial-grade bounce house really cost? In this guide, we’ll explore this common question, with a look at some of the features and styles that influence prices of a quality bouncer. What goes into the construction of a high-quality bounce house for commercial uses? There are several important features to consider when selecting a moonwalk or bouncer, but perhaps the most important is the materials used in the manufacturing process. Leading manufacturers use a high-strength vinyl material to resist tearing and weathering, giving the bouncer the durability to last for many years with little or no routine maintenance. The thread quality is also critical in helping the inflatable last; heavy gauge multi-filament nylon thread is used. Internal baffles and reinforcements give the finished inflatable the toughness needed to provide endless hours of entertainment. In the business world they say the getting new clients is extremely important, but that businesses live or die based not solely on new clients, but returning clients. But how does that work? Why is it so important that you get clients to return to your business and, how can you make sure that they do? Ask anyone who has a Facebook business website about their site and they will explain that they get the most excited whenever they see a huge jump in new visitors to the site. On Facebook the more likes you get, the more your page gets noticed. Unfortunately, far too often, new business owners focus solely on getting new clientele and do not put any importance on making their current clients happy. New clientele is great, that is definitely true, but it is the returning clients that are not only going to net you more profit but that are also going to net you more clients. 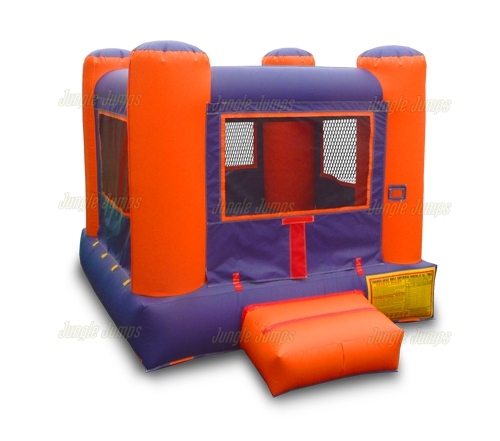 Let’s say that Sally rents one of the wholesale bounce house units that you have available. Let’s also say that John does the same. If you focus your attention on Sally and on making sure she has a positive experience she will refer your name to her friends and you may wind up with five, or 10, new clients because of Sally. With John, however, you focus more on trying to get new clientele and, because of that, John feels as though he was ignored and refuses to spread your name about at all. Meanwhile Sally decides that she loves your business so much she not only spread your name around, she also rents your wholesale bounce house units again for her personal use and convinces her company to use your business for their family picnic as well. Do you see why it is so important to make sure that you focus on your current clientele? Some business owners even set up an automatic email that goes out to previous clientele to wish them happy holidays or to tell them about new and special deals that they have to offer. Remember: your current and previous clientele are just as important as any new clientele that you may get. There are many reasons why small businesses fail. If you look at the news you will hear, on a regular basis, about business is being forced to close due to financial reasons. One thing that you don’t hear, however, is what exactly transpired to force the business to have to close. Sometimes the business is forced to close due to bad accounting and other times it is forced to close due to bad products. When it comes to a bounce house rental business, however, many times this type of business is forced to close due to bad judgment. 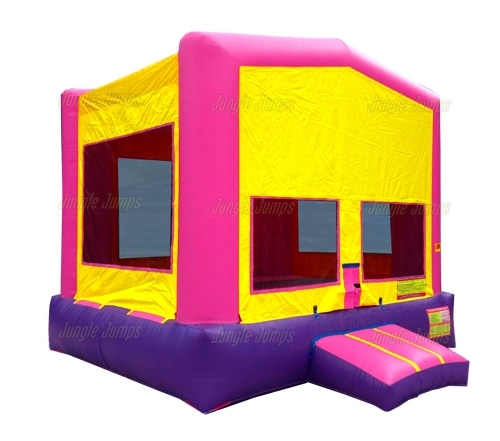 One thing that you will read about if you do your research on bounce house rental businesses ahead of time is that most experts in this industry recommend that you get simple, gender-neutral bounce house units when you start your business. 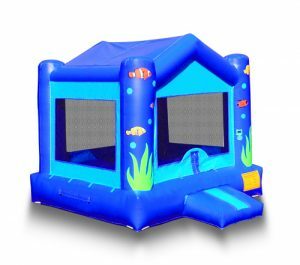 These simple units tend to rent out fairly easy and are what most parents are looking for when they call to rent out a bounce house unit. 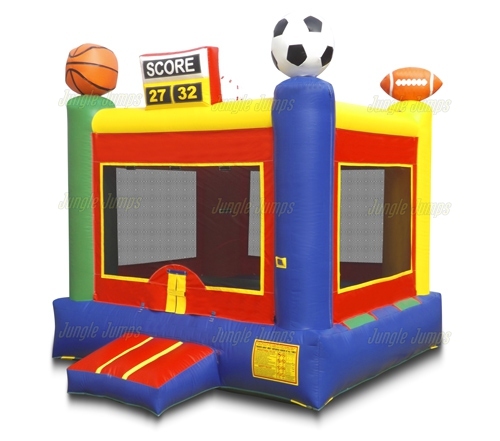 Also, when you look for commercial inflatable bouncers for sale it is likely that some of the most affordable once you will find are the most simplistic ones. It is important that you think about your clients and not about yourself. If you think about your wants, and put those above your clients wants, you will likely find that you will need to close your doors much sooner than you would want to. This is one reason why many people wind up closing their doors – because they put their wants ahead of their customers. You have to remember who is paying the bills – the customer. It is the customer who pays for everything you have, from the commercial inflatable bouncers for sale that you purchased to the gas that goes in your vehicle in order to get to the location. Make sure that you think about what your clients want ahead of what you want. You can even make it fun by going onto your social media website and showing all of your friends and family pictures of the different units you’re looking into purchasing and asking them a which ones they prefer. In today’s economic world almost everyone, include bounce house companies are feeling the pinch. More often than not, business owners are refusing to pay for advertising simply because they do not feel they are in a financial situation where they can afford to advertise. But not advertising means that you are limiting the amount of customers you are likely to get. In small towns word-of-mouth is a great way to get business, but word-of-mouth is not something you can rely upon when it comes to big cities. Even if you don’t happen to have the cash available to afford advertising that doesn’t mean that you can’t still advertise. It used to be that bartering was a way of life. Whenever someone wanted something they would barter what they had to get what they needed. Our economy has become one that is primarily cash fueled but that doesn’t mean that it’s impossible to barter. For instance, let’s say that you want to advertise your business so you can make some money from the jumpers for sale that you purchased from the manufacturer. One thing that you can do is to contact the local newspaper and to explain that you are interested in bartering your services to get a few ads. There are many ways that a newspaper can make use of a bounce house, including personal reasons as well as business reasons. You may have to take a bit of a hit – it is not likely that the business is going to willing to give you even exchange for advertising, but taking a small hit is a small price to pay in order to get the advertising that you need to help your business. Another way to get advertising when you don’t have any money is to look at free advertising opportunities. Craigslist, for instance, is one great way to advertise your business and the jumpers for sale that you purchased. Craigslist allows you to advertise for free and, as a bonus, you can advertise in more than one city and even more than one state. This is definitely a great way to be able to advertise without having to pay out any money. Social media websites, like Facebook and Twitter, are also wonderful ways to advertise your business without having to pay any money. Don’t let a lack of cash in the bank stop you from advertising your bounce house business – instead, get creative!